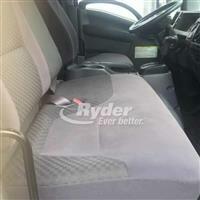 ORIGINAL VEHICLE PRICE: $38,360.00, DISCOUNTED MANAGER'S SPECIAL PRICE: $35,495.00Our Ryder Certified� Pre-Owned vehicles include provincial safety and come standard with Ryder's 30-day limited powertrain warranty. Flexible financing is available on approved credit. 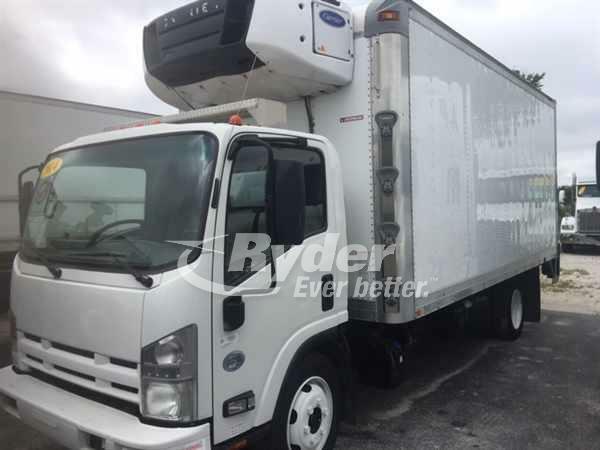 Year:2014,Make:ISUZ,Model:NRR,Engine Type:IN LINE,Trans Type:Auto,Color:White,Hrs Power:215,Miles:179502 Ryder Road Ready Stock#:545209 Our quality Pre-Owned light and medium duty refrigerated truck inventory includes many with automatic transmissions, ramps or tailgates in a variety of box sizes and reefer models to meet your temperature-controlled cargo needs. Our vehicles undergo a rigorous 140-point inspection and come with a full maintenance history -- many qualify for extended warranty options. Call us today for more details.